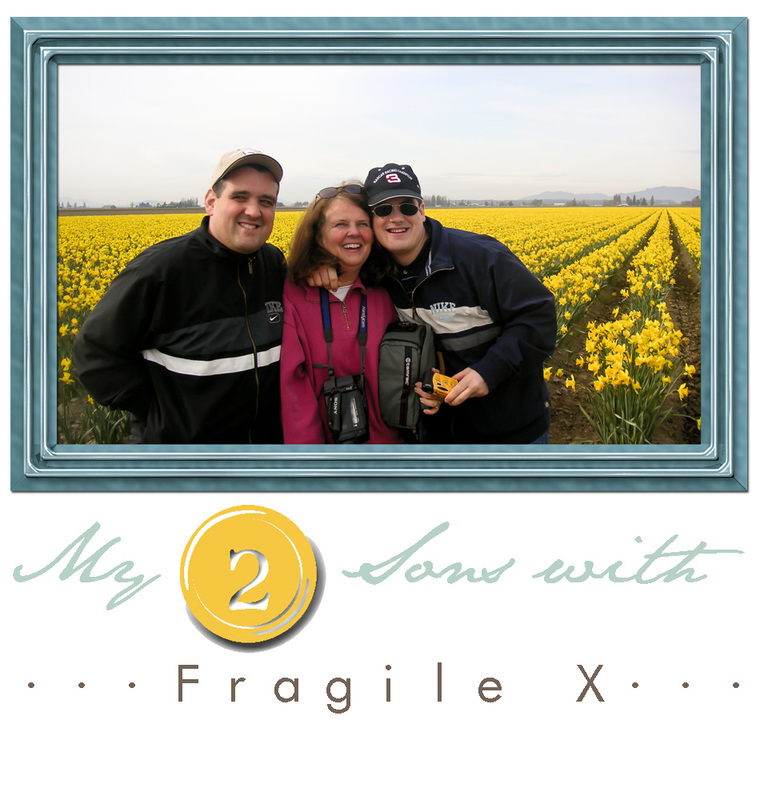 I was looking at the picture of me at the beginning of this blog with my two amazing sons who have Fragile X Syndrome. It was taken a few years ago by the tulip fields in Mt. Vernon, a spectacular array of color. Our family had gone up for the day, about an hour north of our home, to see the tulips in a variety of colors. I noticed my hair which fell out two weeks after I started chemo in 2012. It started growing a month after the chemo came to an end six months after the diagnosis of ovarian cancer. Now my hair is short, curly and grey and is starting to thin. I went almost a year cancer free but it has returned and I am in chemo again. My energy level is low and thus my entries have been few but many wonderful memories have been made and so I want to share some pictures from the past almost two years. Pat, I don't know what kind of words I should say. I have been following your blog for a while now and I have always enjoyed it. I want you to know that I have prayed for you since your first diagnose. I pray that you will handle this treatment strong and that it will destroy the cancer cells. God bless you and your family!! 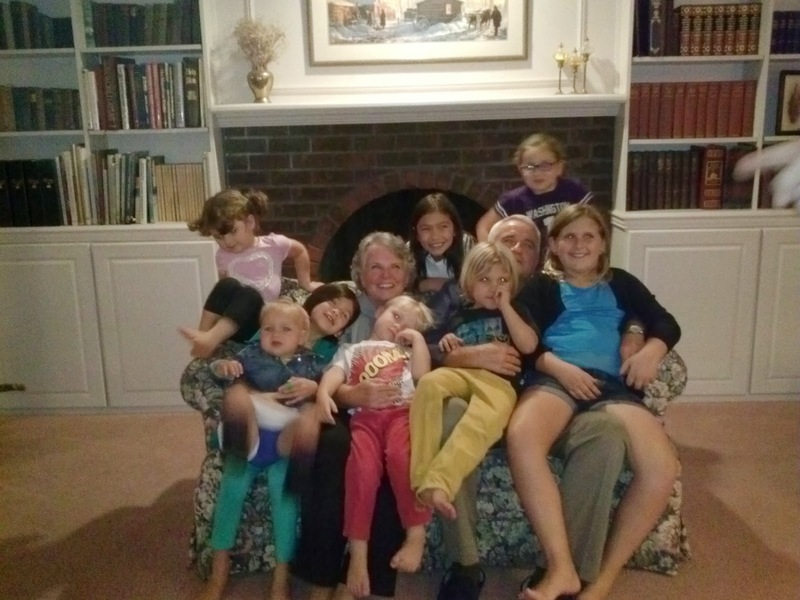 After I graduated from college I married, worked for over two years and then started having children, six total. I have been home since then. Two of my sons have fragile X--Clark, our first born, born in December 1970, and Philip, our #4 son, born in September 1976.